Prime Minister Theresa May's Brexit plan has been derailed in Parliament. Now she is at the mercy of an exasperated European Union. Barnier says the framework for the future relationship could be made “more ambitious” if the UK wants that. He says extending uncertainty could add to the economic costs for businesses. And it could bring political costs too. 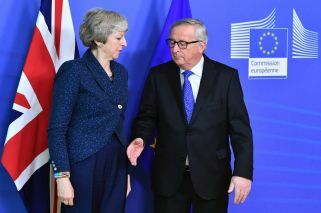 The deadlock leaves Britain's plan to exit the European Union - which are still scheduled to take place on March 29 - in limbo. 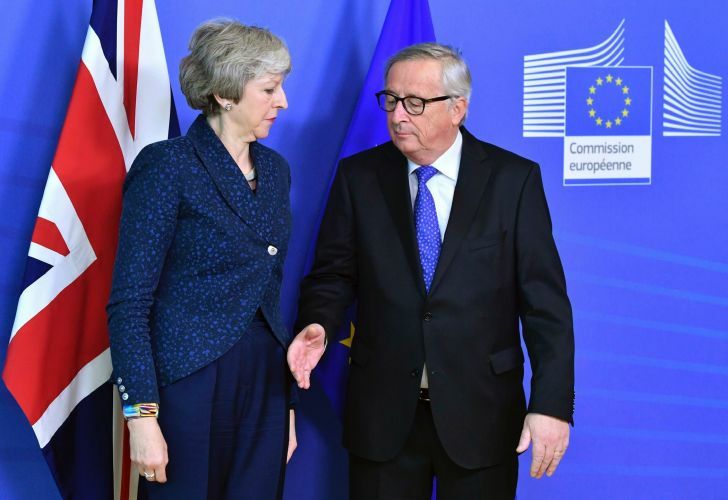 The prime minister's Downing St. office said May will send a letter formally requesting an extension to European Council President Donald Tusk on Tuesday or Wednesday. Downing Street would not say how long a delay she plans to ask for.